Environment is rarely static -- temperatures rise and fall, food availability changes -- all demanding an organism to sense its surroundings and make proper responses. Sometimes, however, the environment may change dramatically or experience steady long-term shifts, such that the existing stress responses are no longer fit for the task. 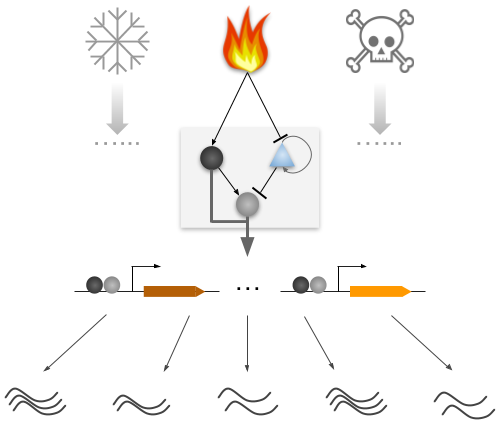 The goal of our lab is to understand how gene regulatory networks for stress responses evolve and how it may have contributed to species adaptation to its environment. To achieve this goal, we study a group of yeast species, which include the baker's yeast, S. cerevisiae, a related commensal species C. glabrata, which is also an opportunistic pathogen, as well as many others. By dissecting the differences in their stress response regulation and the underlying evolutionary history, we hope to better understand the challenges faced by commensal microbes and the strategies that proved successful by natural selection to allow them to survive and thrive in that environment. 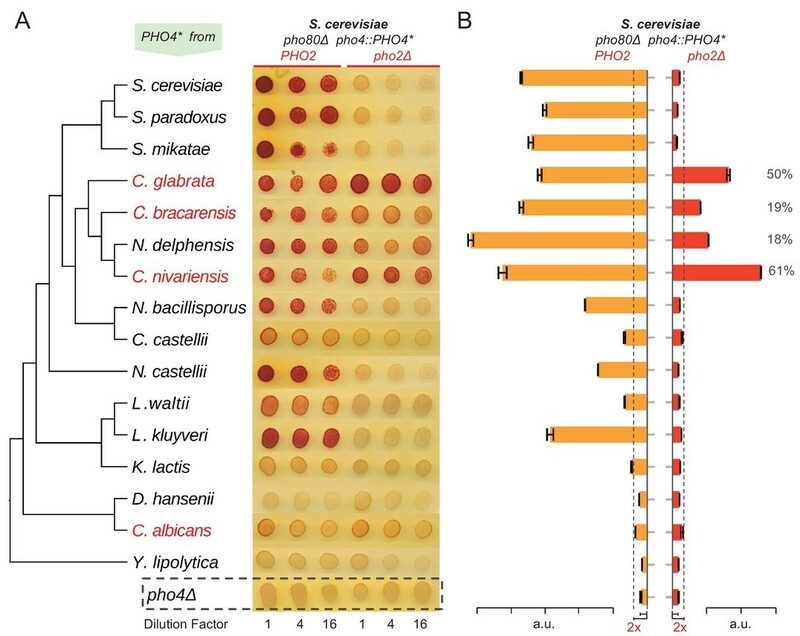 This will lead to new perspectives on the relationship between host and commensals, including when and why they switch to the pathogenic mode -- a stress response from the microbe's perspective -- and will likely give rise to new theraputics and preventative measures for fungal infections. This page was last updated on Monday, March 11, 2019 - 11:21am. Please contact us at biology@uiowa.edu or 319-335-1050 if you need further information.